I received a call on Saturday, August 6th, 2011, that will forever change my life. It said that my dear friend, Jon Thomas Tumilson, U.S. Navy SEAL (JT, to most, if not all of his friends), had been killed in the helicopter shot down which we all now know included the deaths of 31 brave American heroes (30 soldiers, 1 service dog). They were on a mission, Extortion 17, in Afghanistan. These 31 warriors gave the ultimate sacrifice for our country and for freedom. I will never forget. We can never forget. 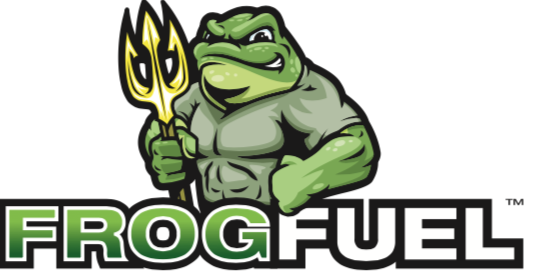 It is with that idea in mind, that I wanted to add another race to the Joggin’ for Frogmen 5K Series here in my city, Frisco, Texas. 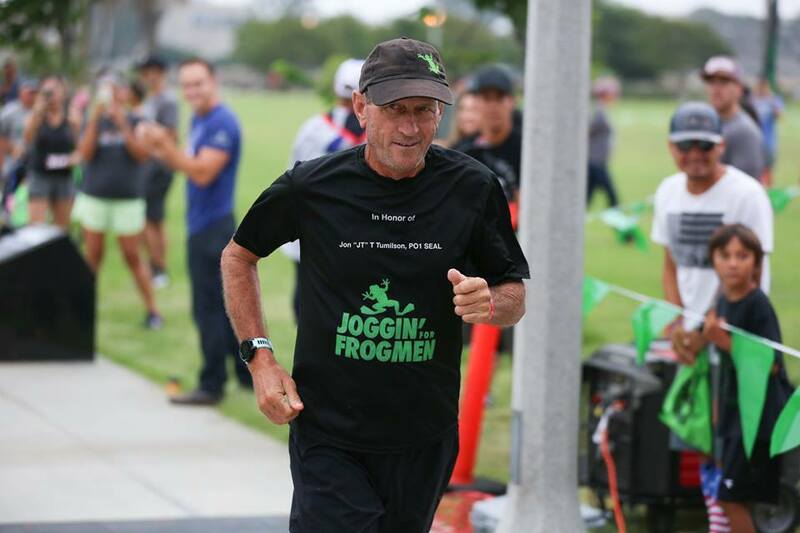 I was fortunate to have been a part of creating the first Joggin’ for Frogmen race in July, 2012, memorializing the first anniversary of the incident. It has carried on for 7 more years, has extended to 8 cities across the country, and now we are ready in Texas to honor those American Heroes. I’d encourage you to either be a part of running the race on May 4th, 2019, or become a volunteer to assist us in our quest to pay homage to these lives, and their surviving families. I hope to see you all at The Tribute on Saturday, May 4th!! Packet pick-ups will be held a Cork and Growler, Friday, May 3rd from 4-7pm. We STRONGLY encourage you to pick up your packet before race day. For those that cannot pickup their packets, packet pick-ups and race day registration will be available from 6:30 am – 7:30am on race morning. BEWARE: Packet pick-up will close promptly at 7:30am. We will not be able to give any more packets after this time. 1. 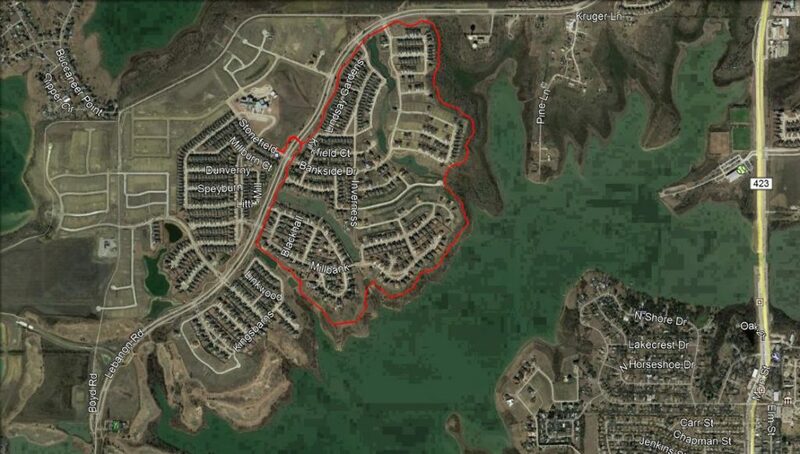 Register for the 5k race in Frisco. 2. Click HERE to create a fundraising page for yourself or your team to support the 2019 Frisco race. 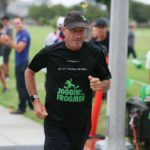 Email FriscoTX@JogginforFrogmen.com with any questions!